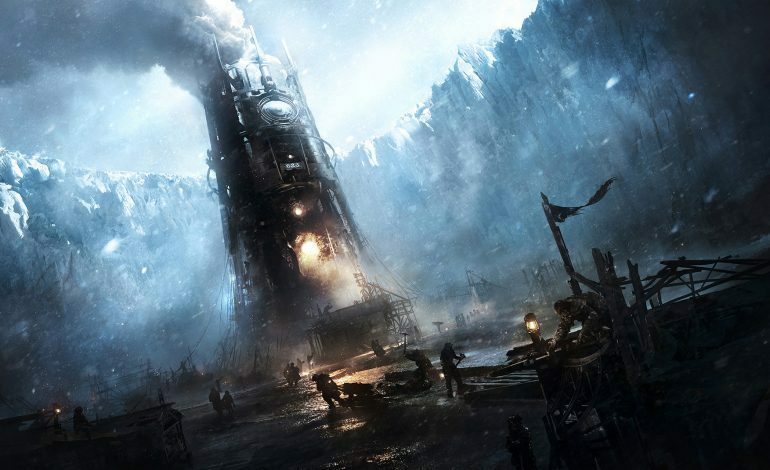 Frostpunk, the brutal post-apocalyptic city building game by 11 Bit Studios, is receiving a new update that adds a mode sorely lacking from the game. The upcoming Endless mode update will add a more traditional (for the genre) sandbox mode where players can play for as long as they can keep their citizens from all dying of hypothermia. Frostpunk is a game set in a steampunk 1888 where ice storms have ravaged most of the planet. The only pockets of civilization left are communities built around steam-powered generators that provide heat against the overwhelming cold. Players spend most of their time managing one of these communities while occasionally being forced to make decisions that pit optimization and resource management versus empathy and human decency. The game is considered ‘Very Positive’ on Steam, but a common complaint against the game is the fact that there are only curated scenarios to play. That complaint is about to be addressed in a new update coming sometime this week. In a dev diary released a few days ago, 11 Bit Studios announced an upcoming update that adds an Endless mode to the game. The Endless mode comes in two variants, each with modifiable difficulty settings. There’s ‘Serenity,’ which gives more resources and is easier overall, and “Endurance,” which will push players and their community to the limit. Endless mode has four different maps to play on, and the Frostlands (the zoomed-out map players can send expeditions to) is occasionally beset by huge snow storms that refresh it with new locations to visit while removing old ones. The new update also comes with new features, such as new events and buildings. One of these is the Archives building, which is added in the Endless mode and holds “mementos,” special items found in expeditions that 11 Bit Studios hints will answer some of the questions fans have about the lore of Frostpunk. The Endless mode update for Frostpunk should release within a few days.